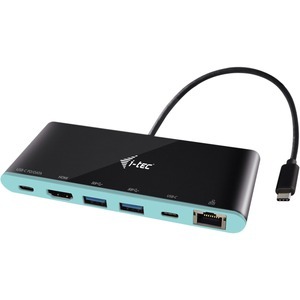 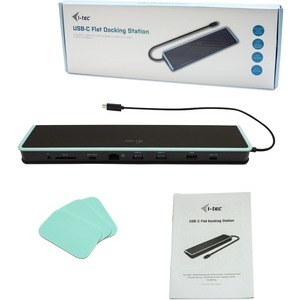 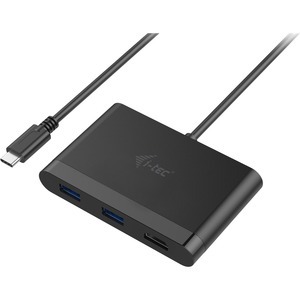 [C31GL3SLIM] I-TEC USB-C SLIM HUB + GLAN/3X USB 3.0 TB3 COMP. 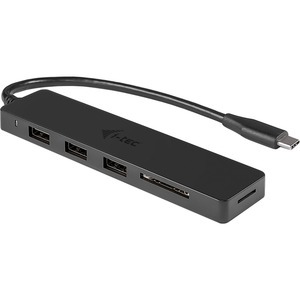 [C31CR3HUB] I-TEC USB-C HUB W/SD READER/3XUSB 3.0 TB3 COMP. 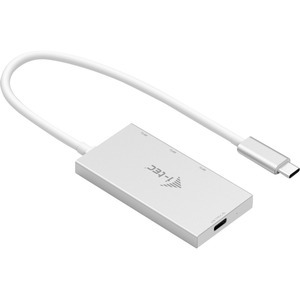 [C31DP] I-TEC USB-C - DP ADAPTER/4K/60HZ ULTRA HD TB3 COMP. 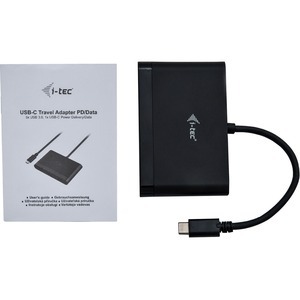 [C31DTPDHDMI] I-TEC USB-C TRAVEL ADAPTER HDMI/USB-C PD 2XUSB 3.0 TB3 COMP. 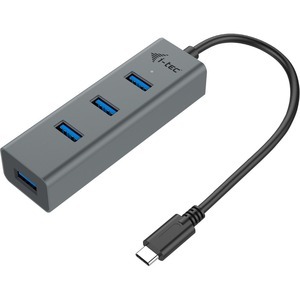 [C31DTPDHUB3] I-TEC USB-C TRAVEL ADAPTER/ HUB/3X USB 3.0 1X USB-C PD TB3 COMP. 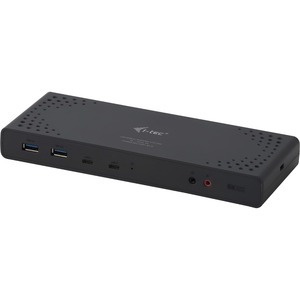 [C31DUAL4KDP] I-TEC USB-C 4K DUAL DP ADPTR./2XDP 3840X2160PX. 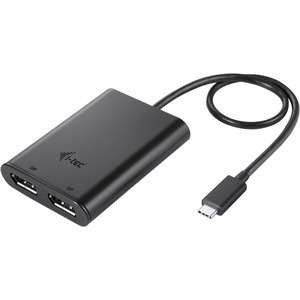 TB3 COMP. 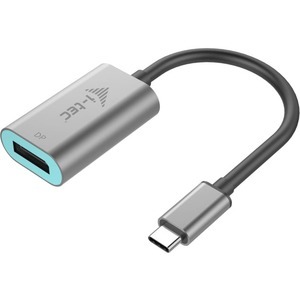 [C31DUAL4KHDMI] I-TEC USB-C 4K DUAL HDMI ADPTR/2XHDMI 3840X2160PX. 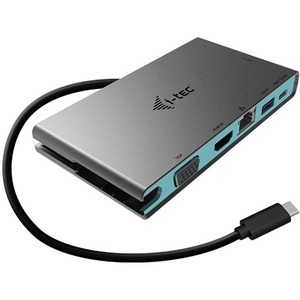 TB3 COMP. 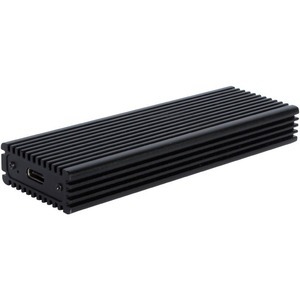 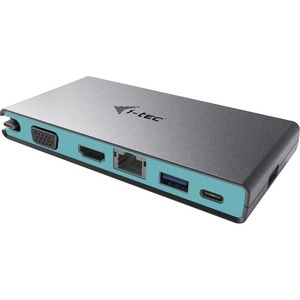 [C31FLATDOCKPDV2] I-TEC USB-C HDMI FLAT DOCK 60W/. 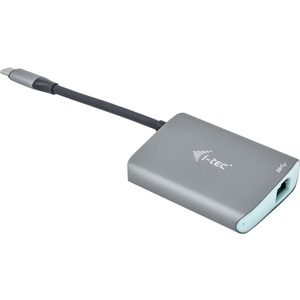 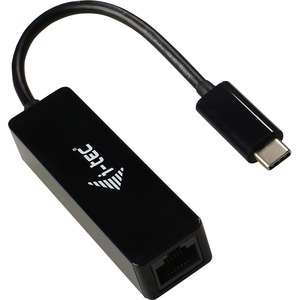 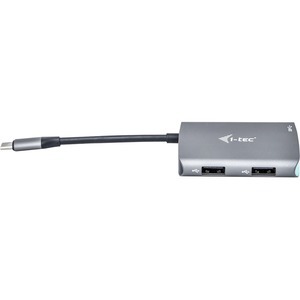 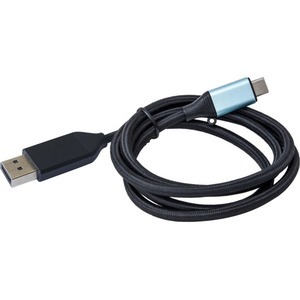 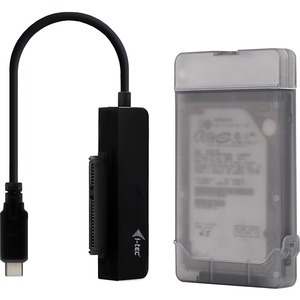 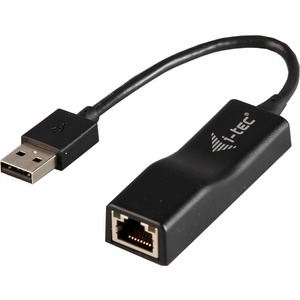 [C31GLAN] I-TEC USB-C - RJ45 GLAN ADAPTER/10GBPS DATA TRANSFER TB3 COMP. 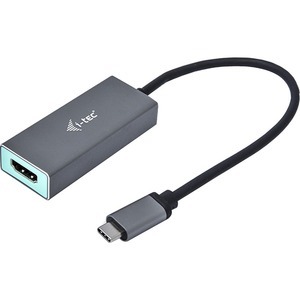 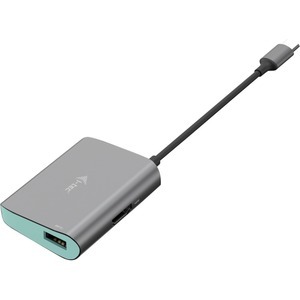 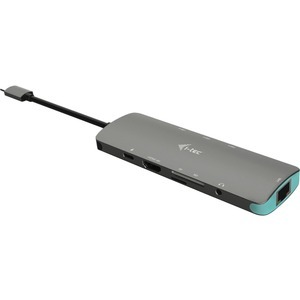 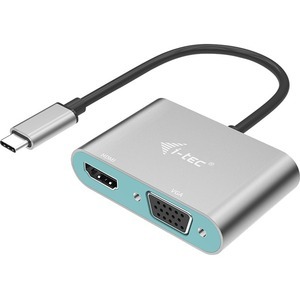 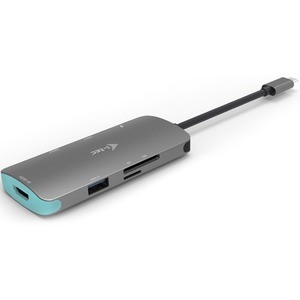 [C31HDMI] I-TEC USB-C - HDMI 4K ADAPTER/10GBPS DATA TRANSFER TB3 COMP. 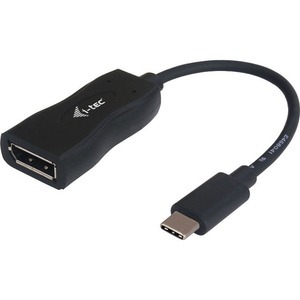 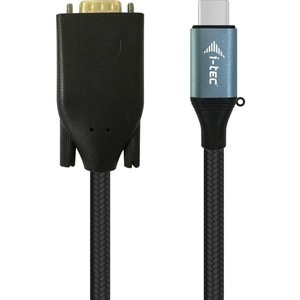 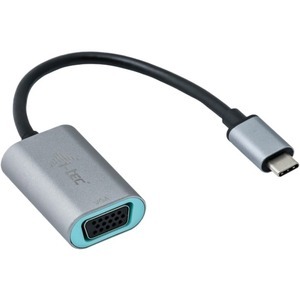 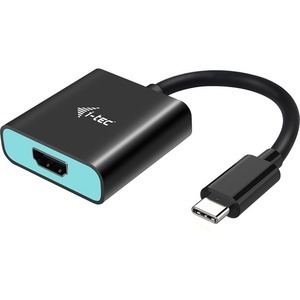 [C31HDMI60HZ] I-TEC USB-C - HDMI 4K ADAPTER/4K/60HZ TB3 COMP. 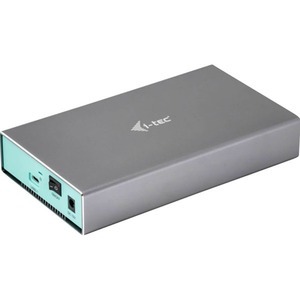 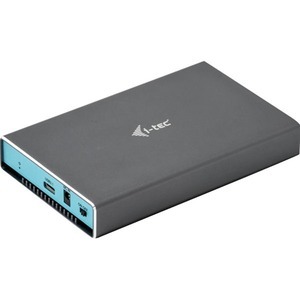 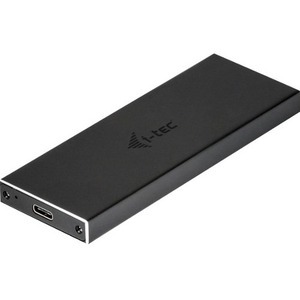 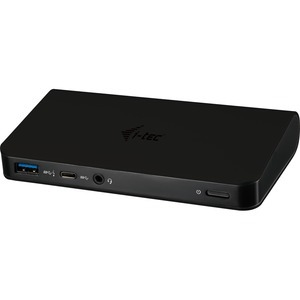 [C31HUB404] I-TEC USB-C SLIM 4-PORT HUB/PASSIVE 4XUSB 3.0 TB3 COMP. 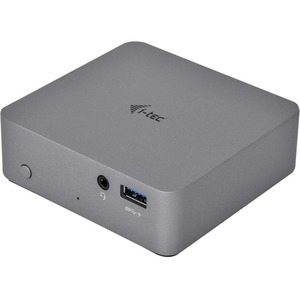 [C31HUBMETAL403] I-TEC USB-C METAL 4-PORT HUB/PASSIVE 4XUSB 3.0 TB3 COMP. 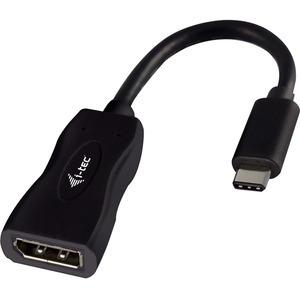 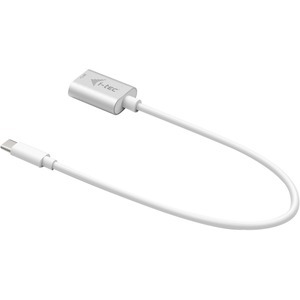 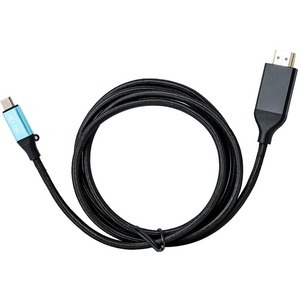 [C31METALANHUB] I-TEC USB-C METAL GLAN ADAPTER/RJ-45 1XUSB 3.0 TB3 COMP. 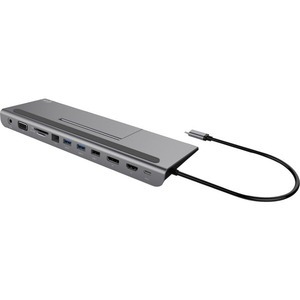 [C31METALG3HUB] I-TEC USB-C 3-PORT HUB + GLAN/3X USB 3.0 SPACE GREY TB3 COMP. 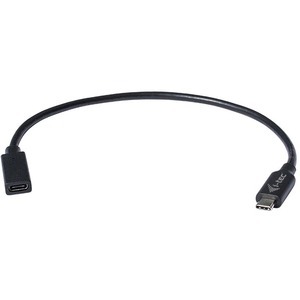 [C31METALGLAN] I-TEC USB-C METAL GLAN ADAPTER/RJ-45 SPACE GREY TB3 COMP. 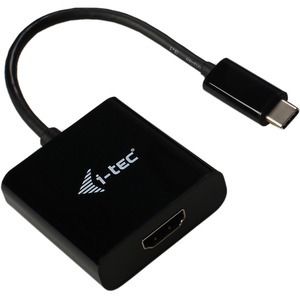 [C31METALHDMIHUB] I-TEC USB-C - HDMI ADAPTER +HUB/HDMI 1920X1080 2XUSB-C TB3 COMP. 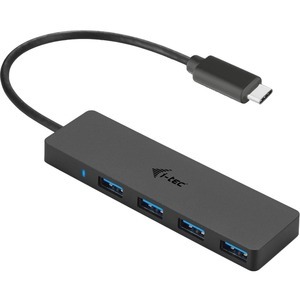 [C31METALHUB] I-TEC USB-C METAL 3-PORT HUB/1X USB 3.0 2X USB 2.0 TB3 COMP. 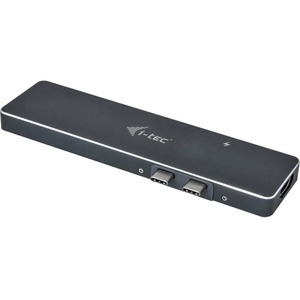 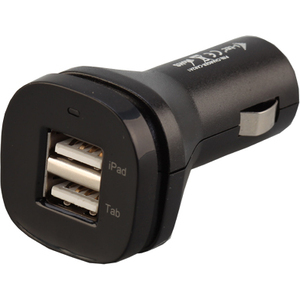 [C31TRAVELDOCKPD20] USB-C TRAVEL DOCKING STATION/.